Turban, Scarf, Top Hat, Wig, Kippah. 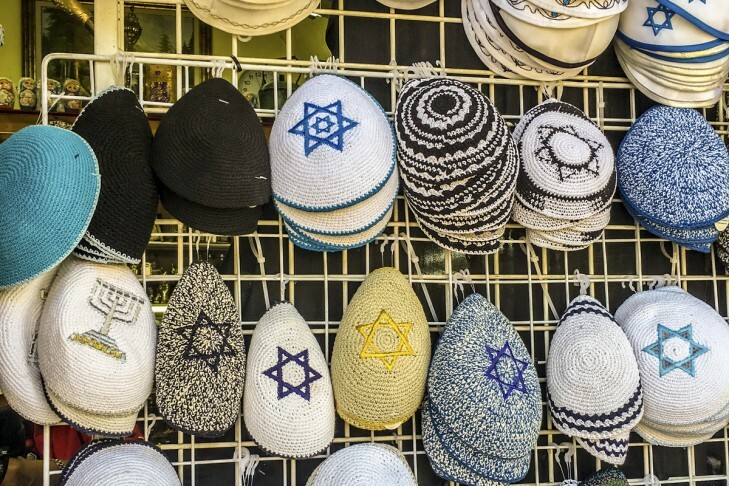 In all these ways and many more, Jewish men and women have covered their heads and/or their hair for thousands of years. Join us as we explore together these ancient and contemporary practices and their relevance (or lack thereof!) to our lives. Through text study, discussion, and activities, we will engage with questions such as: What have these practices meant for Jewish men and women who have covered their heads and/or hair in different times, places, and communities – and for those who did not? How do Jewish legal texts understand the reasons for and impacts of these practices, and do I find these understandings inspiring, insulting, compelling, irrelevant, or something else entirely? Are these practices relevant to my life today, and why or why not? This group welcomes people of all genders and backgrounds. All texts will be provided in the original and in translation. Bring yourself and excitement to jump into learning and discussion!